his is the backdrop we use then we take finds pictures for you. 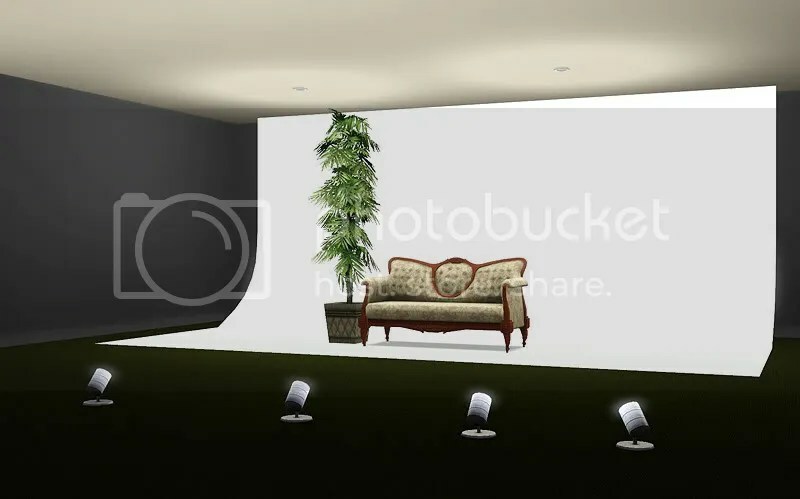 The backdrop is perfect for both sims modeling and to take previews of your objects. It is fully recolourable with the CASt tool ingame. It works best indoor with good lighting around like it is shown in Sixtyteen pictures’. We thought you might want it as well!